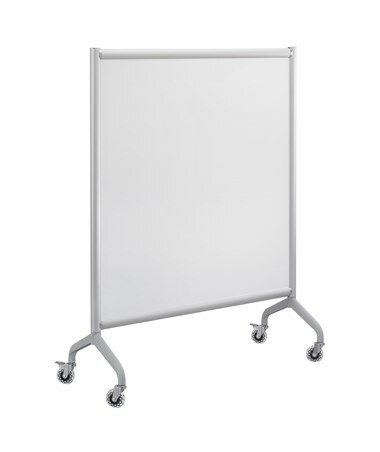 The Safco Rumba Screen Whiteboard is a double-sided board that gives a modern touch to boardrooms, conference rooms, and more. 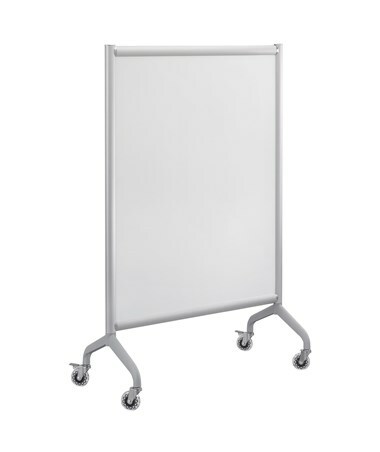 It features an easy to write surface using dry erase markers. 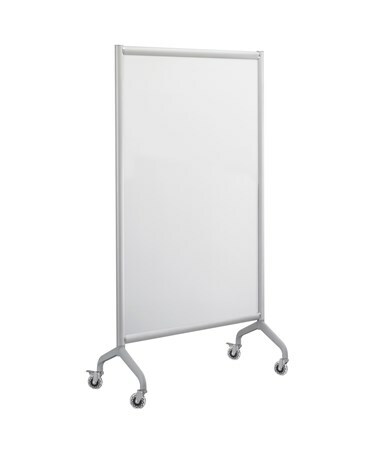 It has a full magnetic panel that can hold magnetic items such as pens, pen holder, erasers, and other relative products. It is also mobile on four three-inch skate wheels, two of which can be locked to keep it stationary when desired. This board can be connected with each other using ganging connectors. 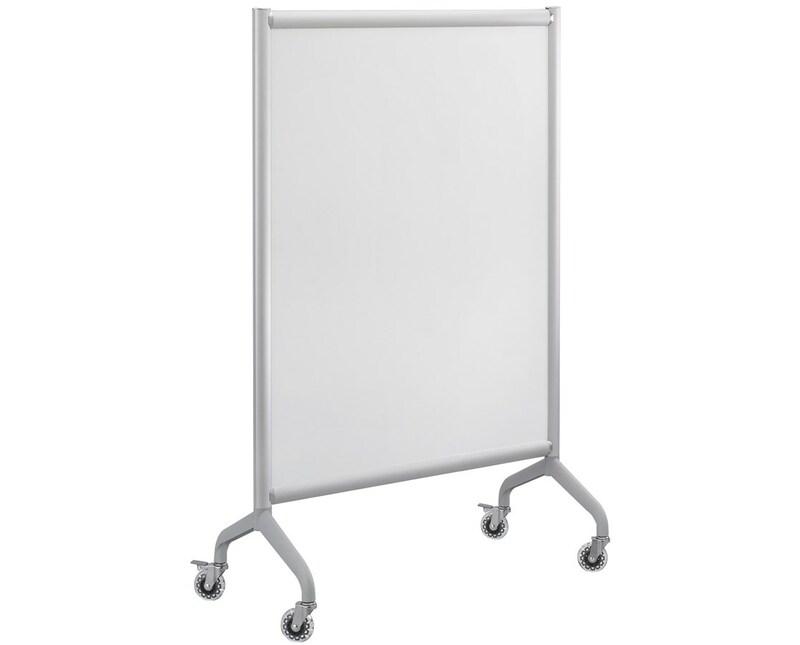 The board’s base is made of aluminum with a gray satin anodized finish for added durability. It is GREENGUARD certified which guarantees that it is safe for indoor use and have passed the strict chemical emissions limit. 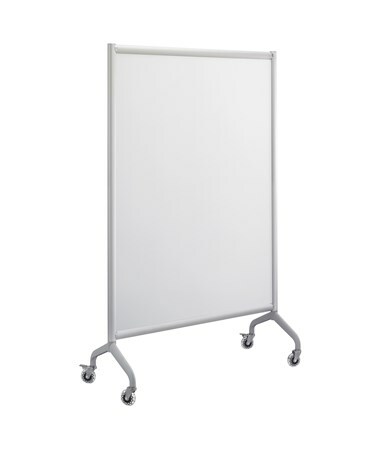 The Safco Rumba Screen Whiteboard is available in different sizes. Please select your preference from the drop-down menu above.